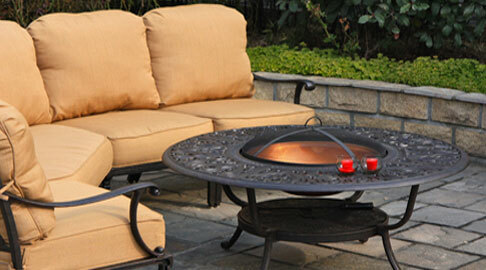 At Patio Land USA, we understand the appeal of having a nice fire pit in your outdoor area. You can bring the comfortable campfire experience to your own home. We always make sure to have the widest available selection and the best pricing, because we know that style is one of the most important considerations for our customers. 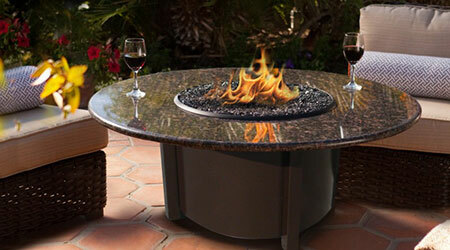 You want a fire pit that is going to appeal to you and that fits in with the outdoor décor that you already have. 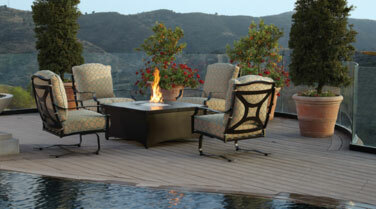 One of the options that we proudly carry are the Tropitone® outdoor patio fire pits. 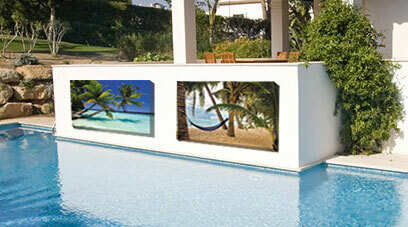 If you want to know more about this option, continue reading on. 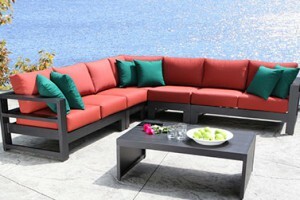 Tropitone® is located in Irvine, CA, and it is known as one of the leading manufacturers in the outdoor casual furniture marketplace. 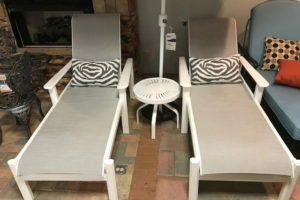 The company has been working on providing quality outdoor furniture and accessories for more than 60 years, which means that you know that you are buying quality when you are buying Tropitone®. Depending on the current setup that you have, or the desired setup you are looking for, you will find one of the Tropitone® outdoor patio fire pits that match your style. If you want something with a bit more tradition, you could easily go with the Banchetto option that features a square, sturdy design. Alternatively, those who want a bit more flair, the Belo Round option would make for a truly beautiful choice. 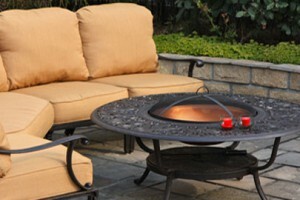 No matter what you are looking for, you will find one of the Tropitone® outdoor patio fire pits that match your needs. We know that the different Tropitone® outdoor patio fire pits options are not only built to be complimentary to your outdoor area, but are also built to last. 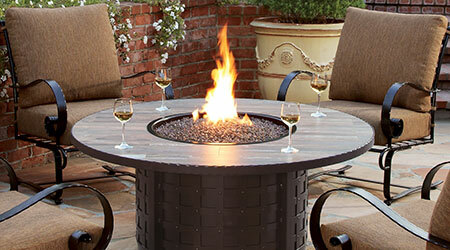 If you are looking for a way to create a comfortable and cozy atmosphere in your outdoor area, one of the different Tropitone® outdoor patio fire pits is sure to help you achieve that.